Encino, CA (April 11, 2018) – The Academy of Country Music® revealed today an expanded lineup of superstar collaborations and must-see performances for the 53RDACADEMY OF COUNTRY MUSIC AWARDS™, Country Music’s Party of the Year®. 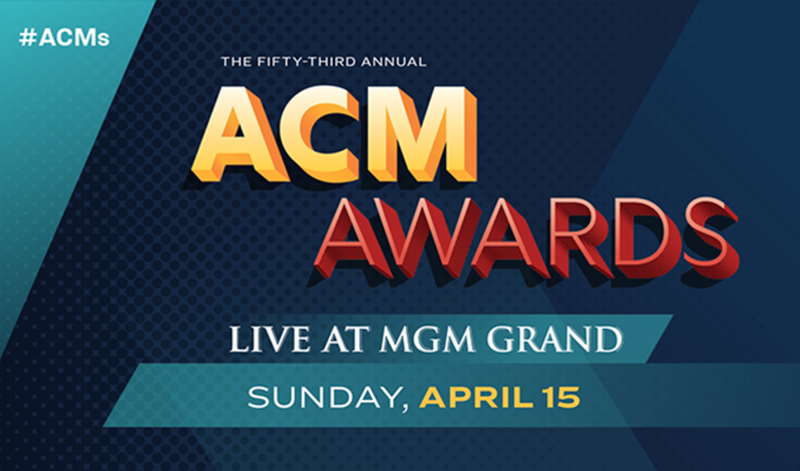 The 53rd ACM Awards®, hosted by Reba McEntire, will broadcast LIVE from the MGM Grand Garden Arena in Las Vegas on Sunday, April 15 (8:00-11:00 PM, live ET/delayed PT) on the CBS Television Network. 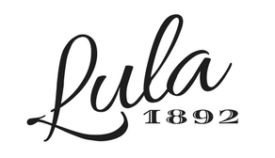 Also, Dan + Shay, Darius Rucker and Chris Young will join the lineup of previously announced solo performances by Lauren Alaina, Jason Aldean, Kelsea Ballerini, Dierks Bentley, Luke Bryan, Kenny Chesney, Lady Antebellum, Miranda Lambert, Little Big Town, Midland, Maren Morris, Thomas Rhett, Blake Shelton, Carrie Underwood and Brett Young. Previously announced presenters include David Boreanaz, Drew Brees, AJ Buckley, Cam, Sam Elliot, Eve, Ashton Kutcher, Dustin Lynch, Nancy O’Dell, Rebecca Romijn, Max Thieriot and Lindsey Vonn.